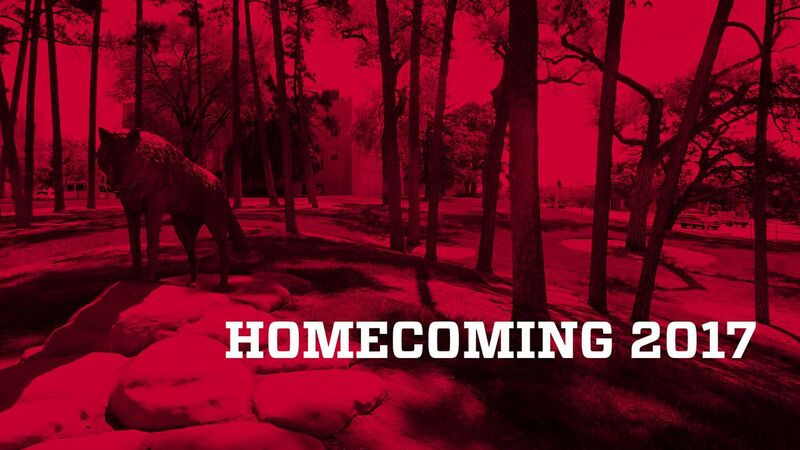 The UNM Alumni Association has announced Homecoming 2017: Living La Vida Lobo festivities will take place the week of Sept. 25-30. The Homecoming football game will be against the Air Force Academy on Saturday, Sept. 30. 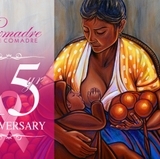 This year’s planned activities will be announced over the next few months. 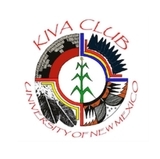 UNM colleges, departments, programs and clubs need to contact Sue MacEachen, associate director of the UNM Alumni Association, with details of planned events or with questions for holding an event or activity during Homecoming week. MacEachen can be reached at 505.277.9088 or smac14@unm.edu.